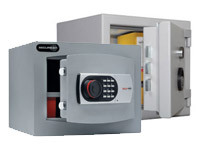 What is the purpose of Protector Premium Security Safes? 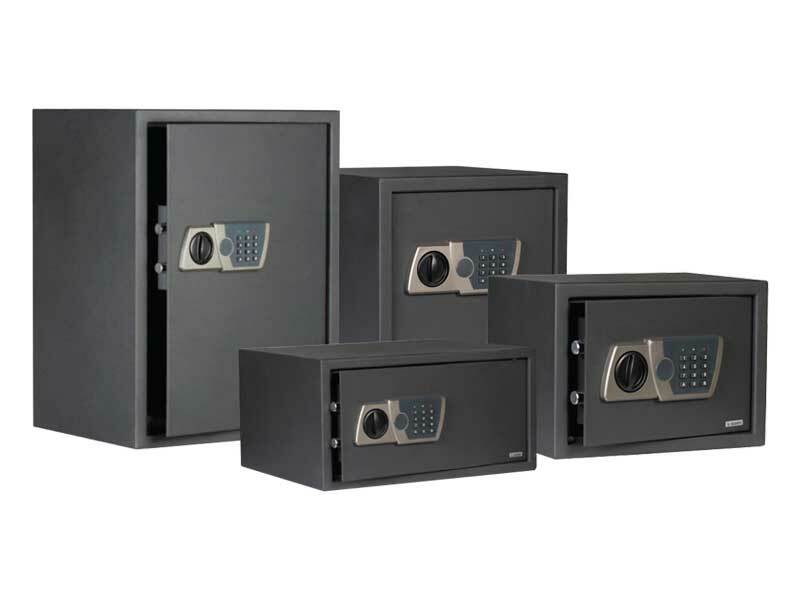 These high quality security safes are great for protecting smaller valuables such as jewelry, laptops, and cash. Each unit is secured with a double bitted key lock or an electronic lock to ensure that all of your values are kept secure. These items are best for home use. They are the perfect size to protect a small amount of valuable items. They are also great for use in small businesses that don’t yet need a larger safe. This product is great for anyone who has valuables they want to protect without having to invest in a larger safe. Homeowners who want to secure their valuables such as jewelry and cash would appreciate this product. It is also great for small business owners who need a secure place to keep cash, and other important items. 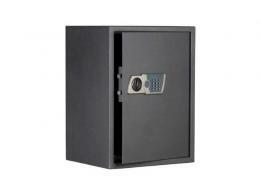 These safes are great for personal home use and also for use with small businesses. If you’re trying to protect your laptop, you can get an extra-large option that is built specifically to protect them. This product features 2 x solid steel chrome plated 20mm diameter locking bolts to ensure the safety of your items. The shelves are removable but not adjustable. 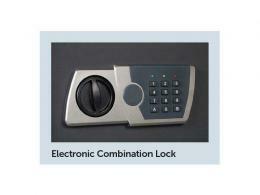 Each items features a double bitted key lock or an electronic lock. Each unit has an insurance rating of £2,000 of cash and £20,000 of valuables when it is bolted down. Additionally, each unit comes with a fixing kit. You won’t need to worry about shipping costs, because this item qualifies for free delivery. You also have the option of returning this item for a refund if it does not meet your expectations. This item also comes with a one year parts and labour warranty.